Debbie Harris-Caldwell has been in real estate for over 36 years and believes that her people skills and desire to help people helped her make the decision, after having run a successful business, utilizing those same gifts. 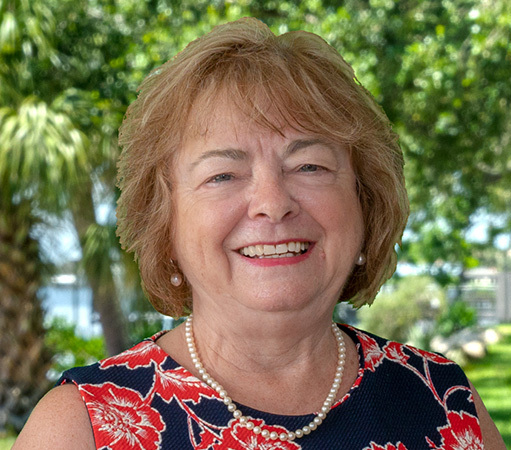 Her charm and knowledge of the Brevard County area have kept Debbie at the forefront of the real estate world. When you’re looking for a Brevard County area REALTOR® who will use their market knowledge, experience, drive, and determination to turn your real estate goals into reality, look to Debbie Harris-Caldwell. You’ll soon know why her past clients say they’d never choose anyone else. By far, Debbie has been the best Real Estate Agent I have had the pleasure of working with on the East Coast of Florida. Her compassion and dedication is unmatched. I highly recommend Debbie to anyone looking to sell or purchase a home. She will put your needs first and find solutions that work for everyone.